This model offers strong lifting power and steady performance with its durable 1/2 HP motor and chain drive. Confidently know what’s going on at home with MyQ® Technology. 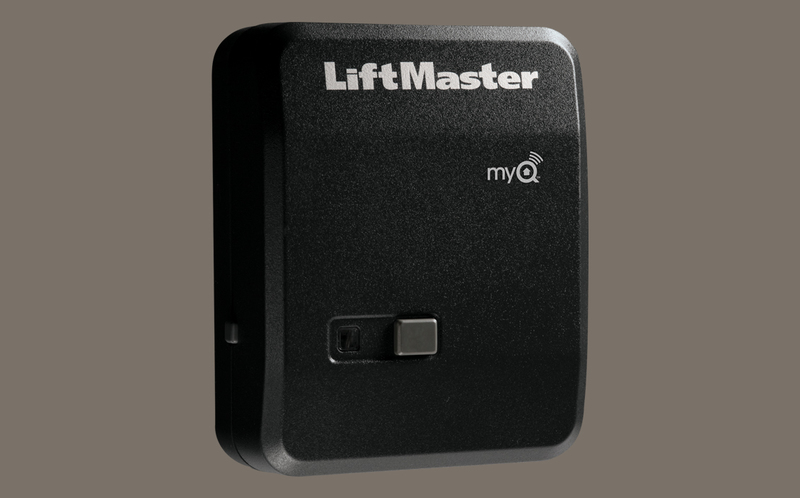 It lets you monitor and control your Garage Door Opener and home lighting from anywhere (when paired with the Internet Gateway). Receive email or text alerts so you always know the status of your garage door and home lighting. Download the MyQ® mobile app for free. No annual activation fee required. 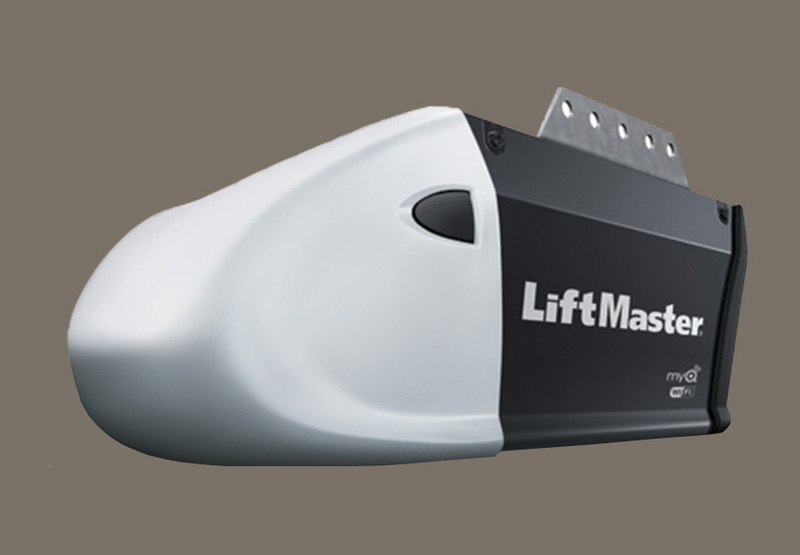 Rely on durable and powerful performance with our P3 Motors™, which are specifically built for use in Garage Door Openers. Appreciate years of reliable, maintenance-free service from our powerful yet ultra-quiet, AC motor Chain Drive System. Have peace of mind with our four-year motor and one-year parts warranties. 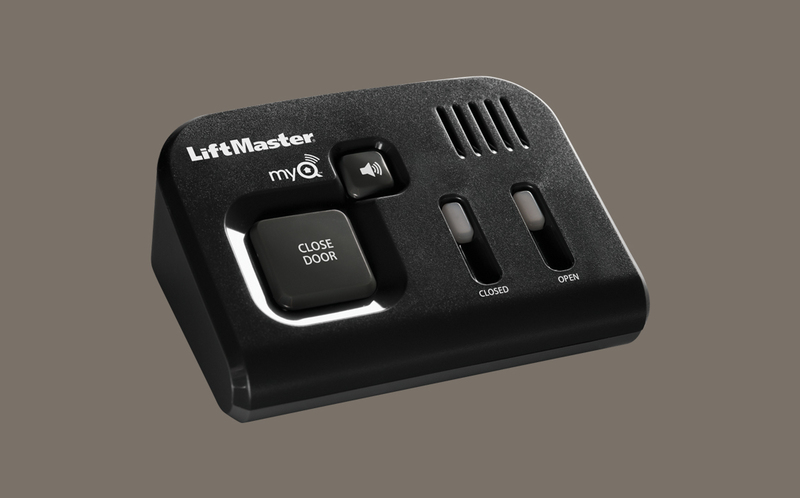 Safeguard your household with Security+ 2.0+™- with every click, a new code is sent to the Garage Door Opener, so the door opens only for you. Plug in any lamp inside your house to this device and control it with your smartphone or garage door opener remote control. Monitor and close up to four garage doors or gates from any room inside your house.